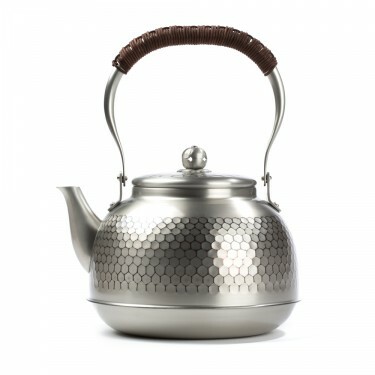 This teapot with its highly original design is made of stainless steel. 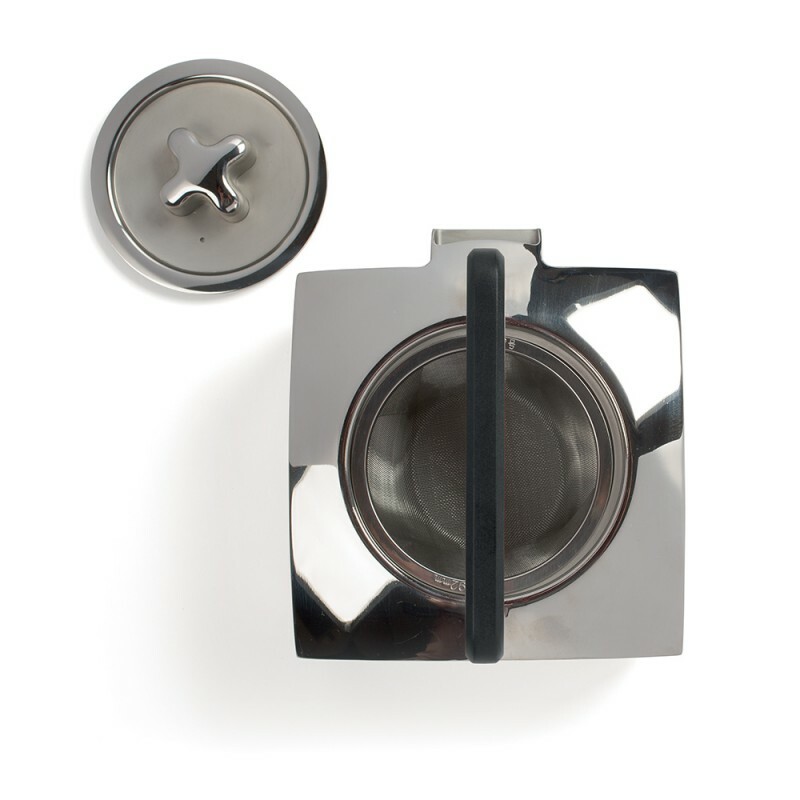 It is pleasant and easy to hold with its bakelite handle protecting the hand from heat. 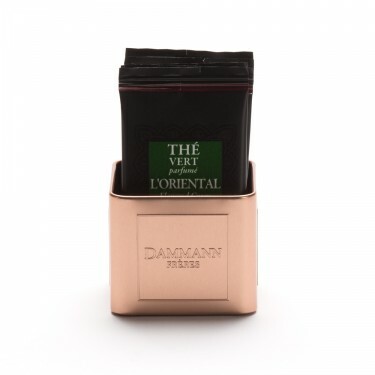 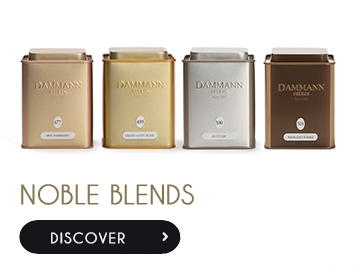 It has a broad filter, making it easy to brew all kinds of teas and herbal teas. Ludik comes in two versions: shiny brushed steel and shiny brushed copper. 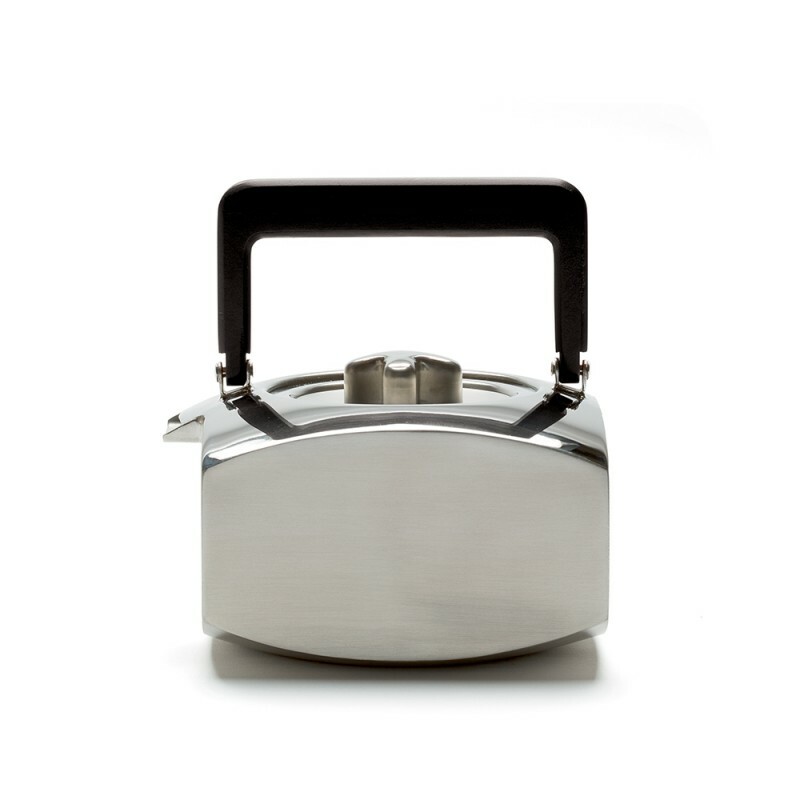 Do not put teapot on direct heat (gaz, electricit or induction) and in dish washing machine.